Officer Gary Barrett is a 19 year veteran of the Greenville Police Department. 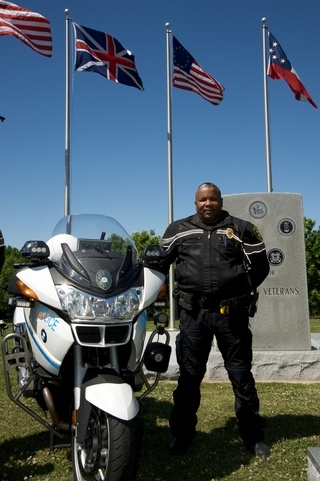 He has been assigned to the Greenville Motor Unit since May 2004. He competed Motor Training from the NCSHP in September of 2005.